Winning Spirit offers a large range of product at value for money prices. Extensive range of polos tees and jackets. 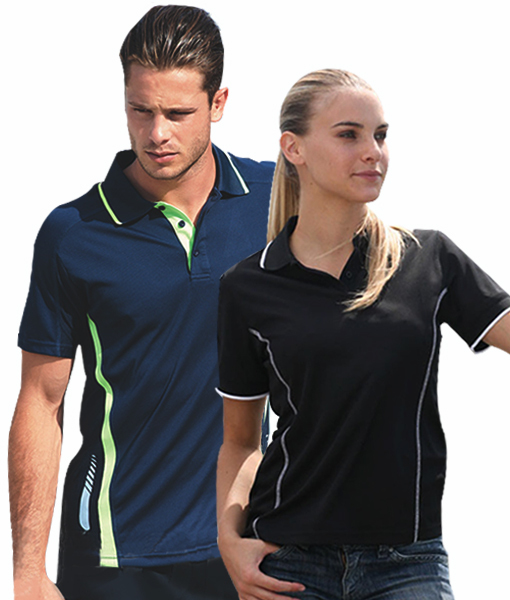 Bocini provides an extensive range of corporate and sports polos fleece and teamwear. There is a wide choice of colours and styles.